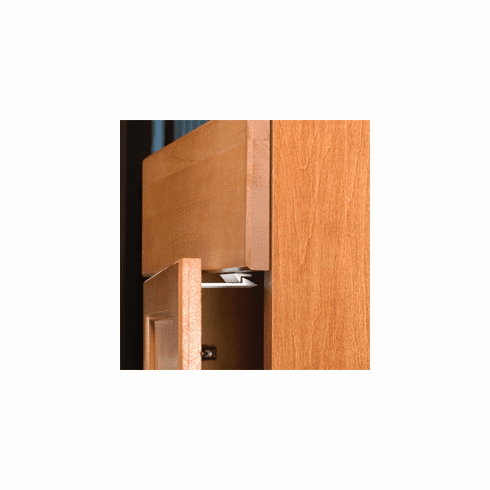 Keep dangerous kitchen objects away from toddlers with the help of this deluxe, easy to install cabinet latch. Designed to be strong and effective in your home, this new design features a larger surface area with powerful adhesive that is sure to hold. Comes in a pack of 2, including the needed hardware.